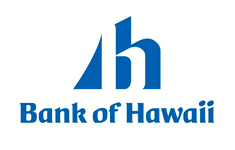 American Andragogy University is located in the State of Hawaii-USA, to make a payment directly to the university. *In order to successfully process your request, you must filled out the required fields. 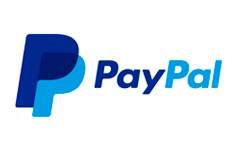 PayPal charges an additional cost for each payment, either by quantity or by country. The additional cost will be under the student / applicant responsibility. *In order to confirm your payment, you must fill out the required fields. 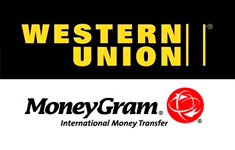 Name of the Account: American Andragogy University, Inc.
Before making any payment via MoneyGram or Western Union, request the transfer information to our finance department via email at finance@aauniv.com Keep in mind that payments made through these companies, can only be made and sent to natural persons and not companies. 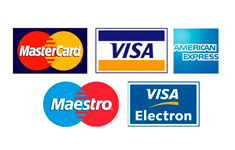 *In order to confirm your payment, you must filled out the required fields.